Please walk, bike or ride the free bus to and from the events! All events happen rain or shine. 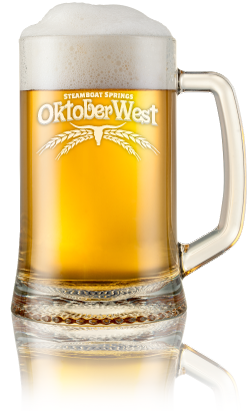 © 2015 Steamboat Oktoberwest | All Rights Reserved.